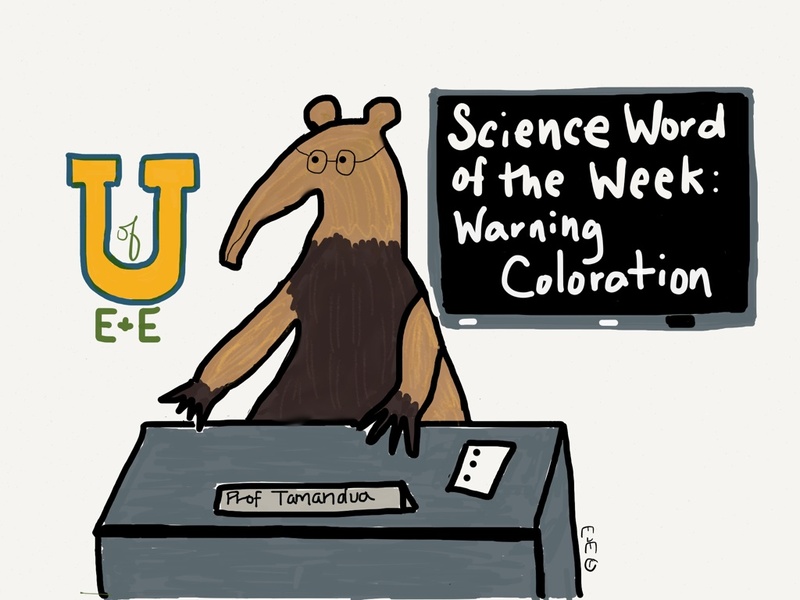 SCIECNCE WORD OF THE WEEK! Welcome to class everyone! 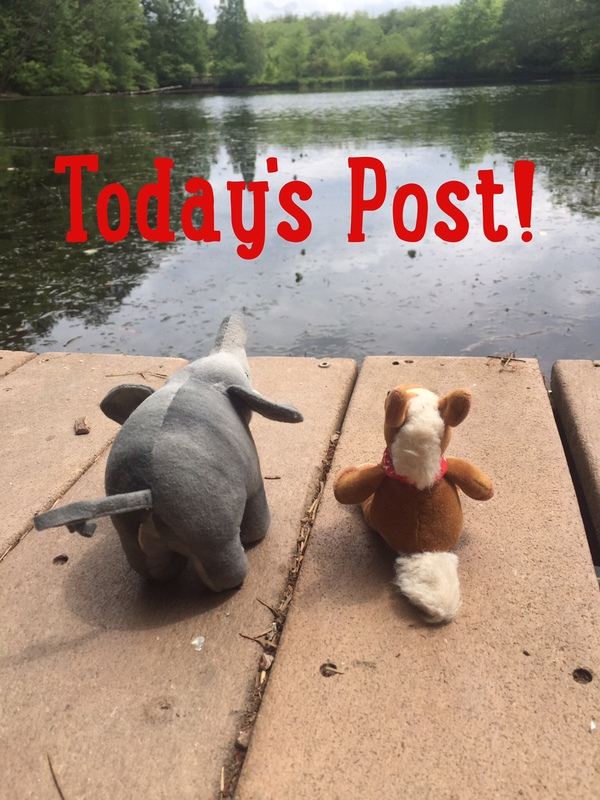 Ellie and Edmond are still in South America exploring the rainforest! I was so excited to see they saw a tamandua out in the wild! This week’s word is all about adaptations! It’s how some animals warn predators that they are toxic or poisonous! I warn predators with my strong odor! Warning Coloration: When an animal is brightly colored to warn predators that they may be toxic or poisonous. Animals such as poison dart frogs have warning coloration! Monarch butterflies also have warning coloration! This is a great defense mechanism! 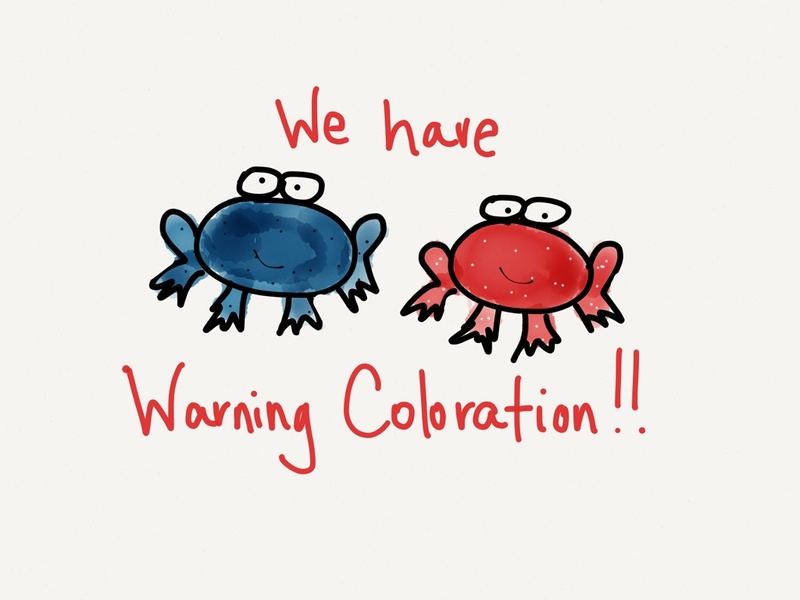 If you had warning coloration- what would it be?